Many older buildings contain materials with unsafe levels of asbestos content. These materials were once prized for their ability to insulate without causing a fire hazard, but today we know that they can pose serious health hazards. 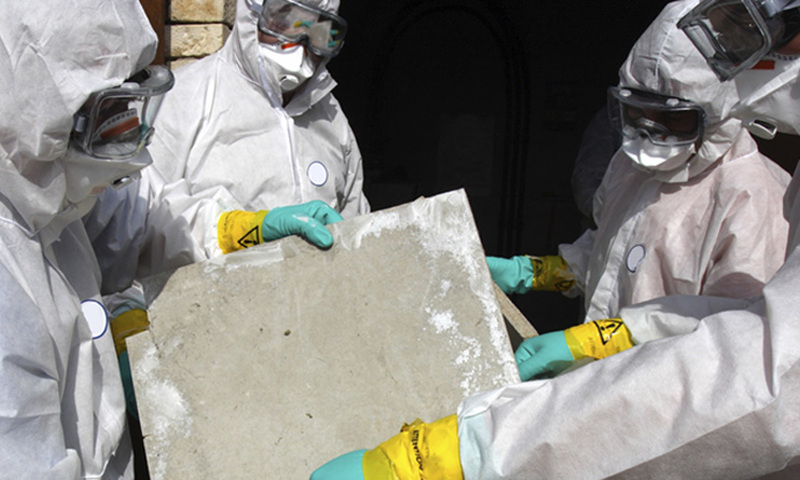 If you have an older home or business, you may require asbestos removal in Orange County. 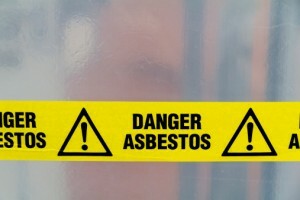 Here are some signs that might indicate you need to contact an expert asbestos removal contractor. From an evolutionary standpoint, there’s a lot to admire about mold. Some type of mold has developed to thrive in just about every environment on earth, so long as there is organic matter, moisture, and oxygen. However, it’s hard to appreciate mold when it is invading your home or business. Mold not only weakens structural elements, ruins furnishings, and leaves a bad smell over everything, it can also cause allergic reactions and respiratory problems in certain individuals. Fortunately, a company like AQHI Inc. can help. We provide expert mold remediation services involving the following five vital steps. Sometimes the source of moisture is something obvious, like a plumbing leak or flood water, while in other cases it may be something more subtle like a drainage issue or high humidity. Either way, before beginning a mold remediation, it is highly advisable to have a plan for eliminating the source of moisture so that the mold will not eventually recolonize your space. At this point, the dangers of asbestos exposure are well known, yet asbestos-related illnesses such as asbestosis and mesothelioma continue to claim thousands of lives each year. A study was recently conducted with the aim of estimating the global burden of asbestos exposure in terms of potential years of life lost to these diseases. According to data collected by the World Health Organization, 128,015 people in 82 countries died of mesothelioma and 13,885 people in 55 countries died of asbestosis between 1994 and 2010. Applying the established Potential Years of Life Lost (PYLL) standard, the researchers concluded that mesothelioma cut a collective total of 2.18 million potential years of life from the population, while asbestosis robbed a total of 180,000 potential years of life. This works out to an average of 17 PYLL for mesothelioma victims and 13 PYLL for asbestosis sufferers. The researchers plan to use the results of this study to increase awareness of the huge benefit that can be gained by eliminating asbestos exposure as a health risk.